- A feature film adaptation of the series was released by Paramount Pictures and Nickelodeon Movies on February 14, 2008. When I was unintentionally fed-up with Novik's His Majesty's Dragon, this time the first book of the Spiderwick Chronicles gave me chills of the other kind. It seems that this book has an attractive aura. What I felt that time was similar with what I felt with Lord of the Rings, which was a great urge to touch the precious books in the least. This was also the time when I discovered another hypnotic power of books. The odor of the book is something that I can't fathom. There is something about its smell that stirs a memory within me. I may sound like crazy, but my head was swirling with unknown images at that time. I cannot well describe the feeling and I was really intrigued to buy the book. Aside from the great cover art and intricate illustrations, this book captures one of the best stories for children. Twins Jared and Simon Grace, and their older sister Mallory, move with their mother to a decaying Victorian house in the first of The Spiderwick Chronicles. There they discover a secret room, and clues which eventually lead them to an old, handwritten and illustrated book, Arthur Spiderwick's Field Guide to the Fantastical World Around You, a large, incredibly detailed, and very intriguing guide to enormous amounts of information about mystical creatures. 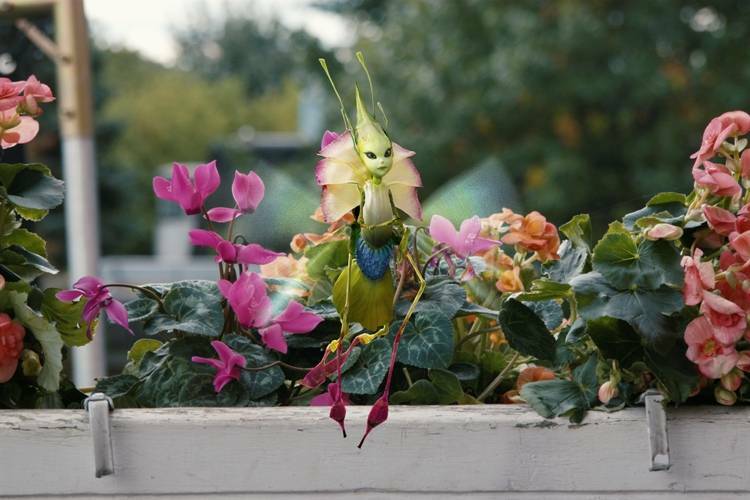 The book is filled with details about faeries, boggarts, brownies, and the like, but these are not your Disney fairies -- for the most part they are neither cute nor friendly. At first only Jared is interested, but strange and destructive things are happening around the house, and though their mother blames Jared, his siblings aren't so sure. After reading the book I felt like I was floating in space -- the odor of the pages helped. The feeling of being transported to a fantasy world were scenes are a blur, bright and out of focus exudes within me. And I guess, after all, I am going crazy... 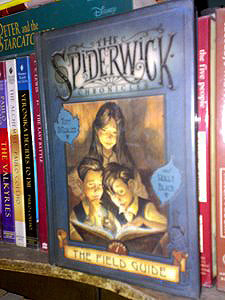 The Spiderwick Chronicles, this book in particular, is so good that it does not only deserve young readership, but those who are young at heart as well.